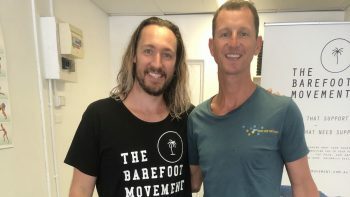 Listen in as Paul chats with Blackroll Head trainer Leigh Whitehead about all things Fascial Health. Paul and Leigh talk about what Fascia is and why we need to keep it healthy. They cover how fascia affects your movement and look at what the Blackroll company is up to, to ensure we keep our fascial health and fitness in good working order. 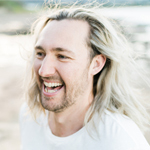 Keep an ear out for Leigh’s practical tips on getting started with self-myofascial release? 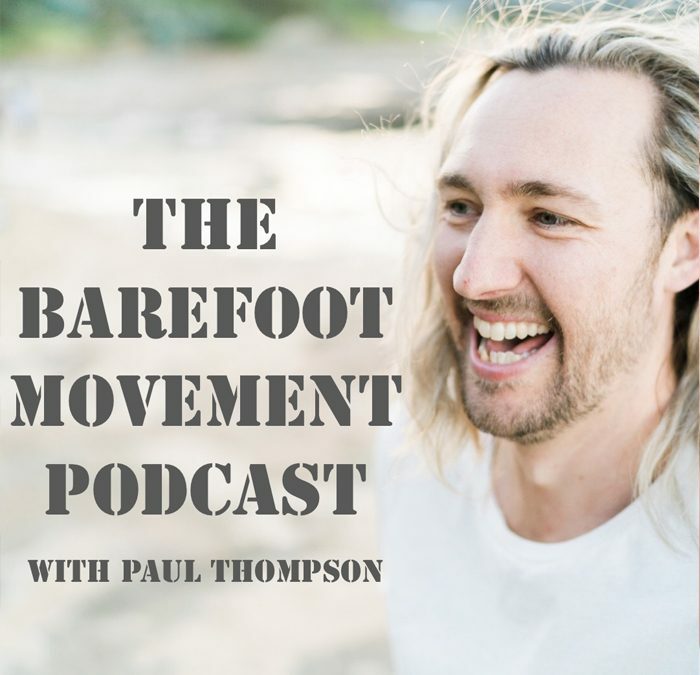 The barefoot movement podcast is dedicated to empowering you, to take control of your body, helping to support yourself naturally from the ground up. 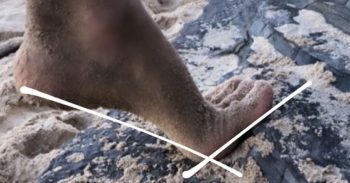 Join Paul Thompson - The Barefoot Podiatrist fortnightly as he explores through his and his guests expertise and experiences , how you too can live a Barefoot Lifestyle to reduce pain and improve performance.